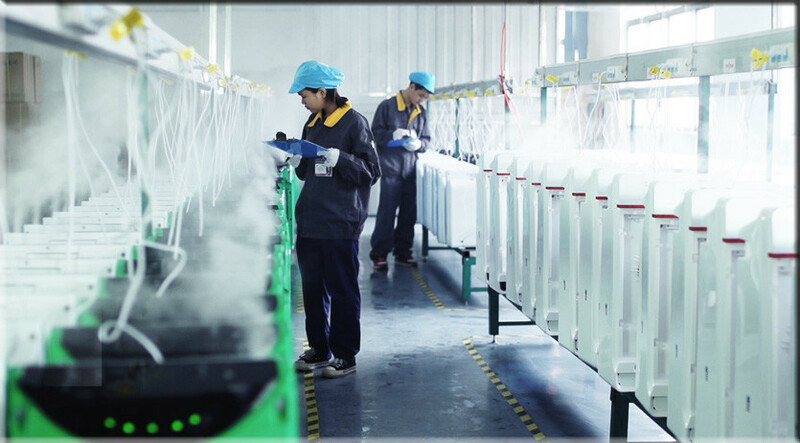 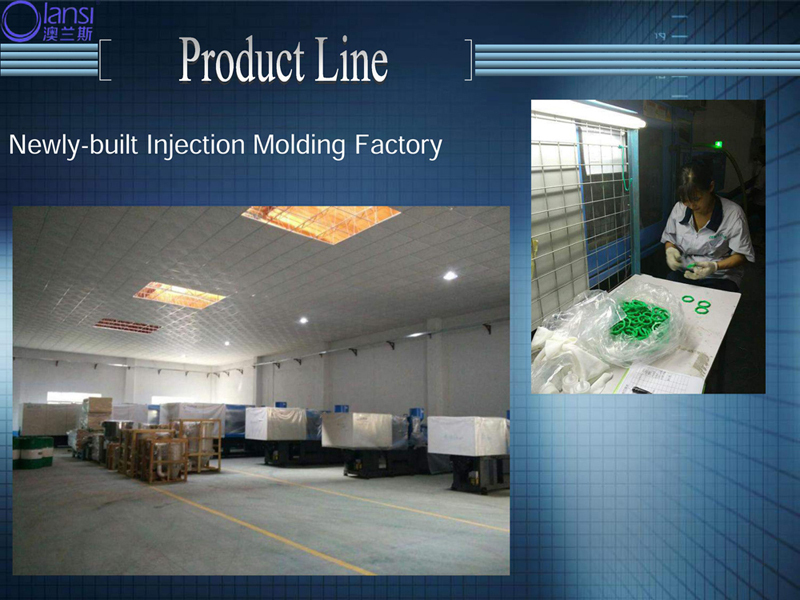 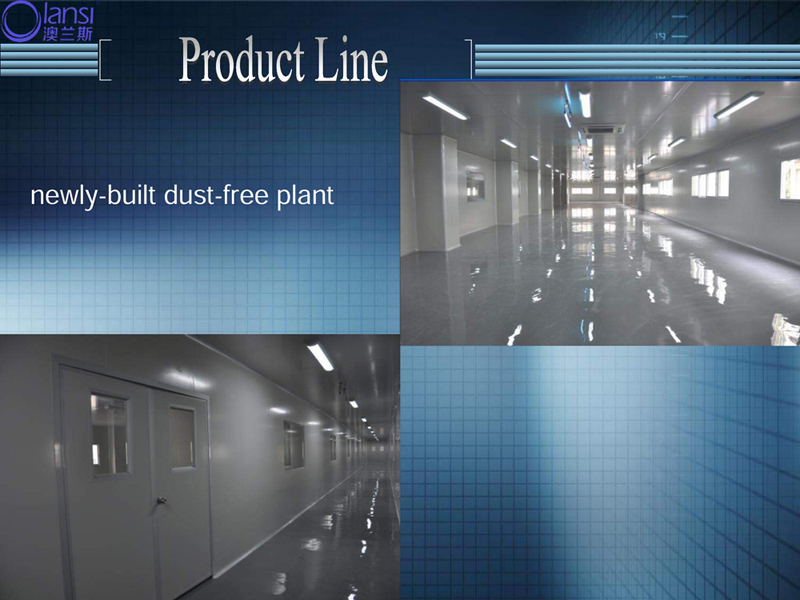 30,000 pcs per month production capacity. 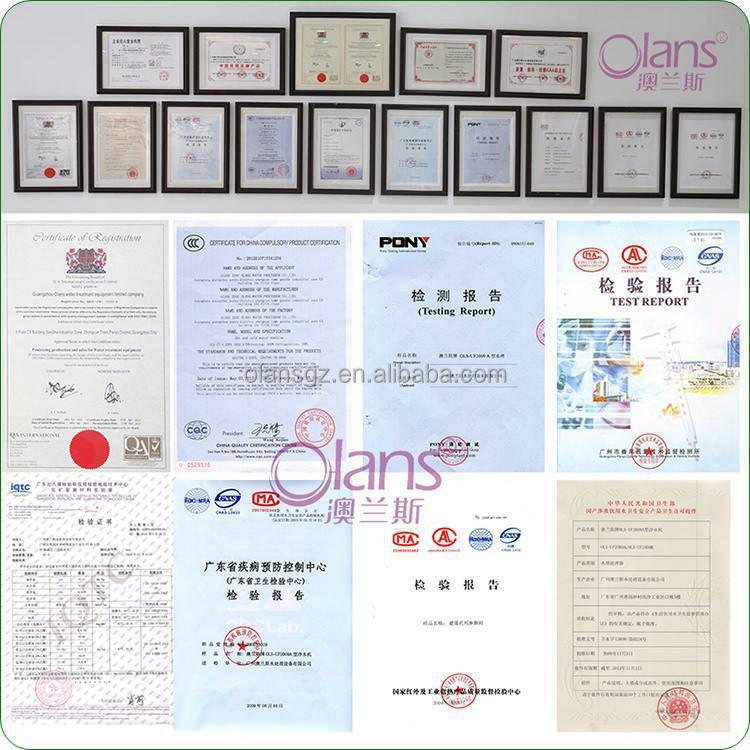 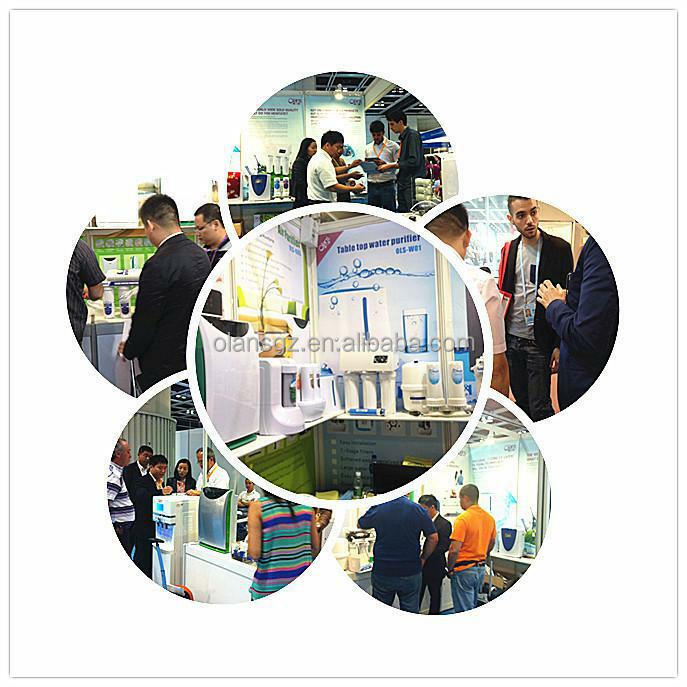 Launch over 5 new products annually. 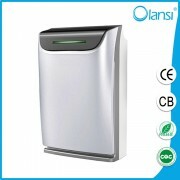 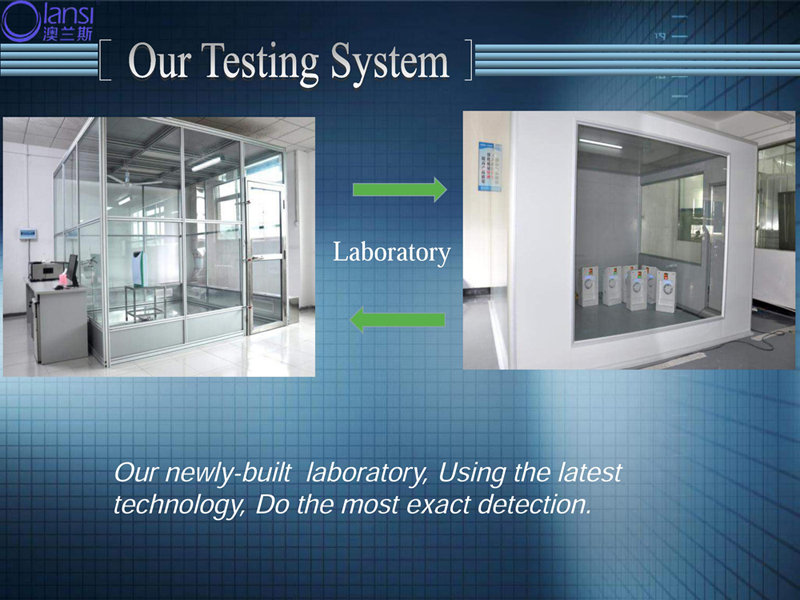 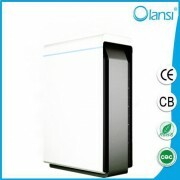 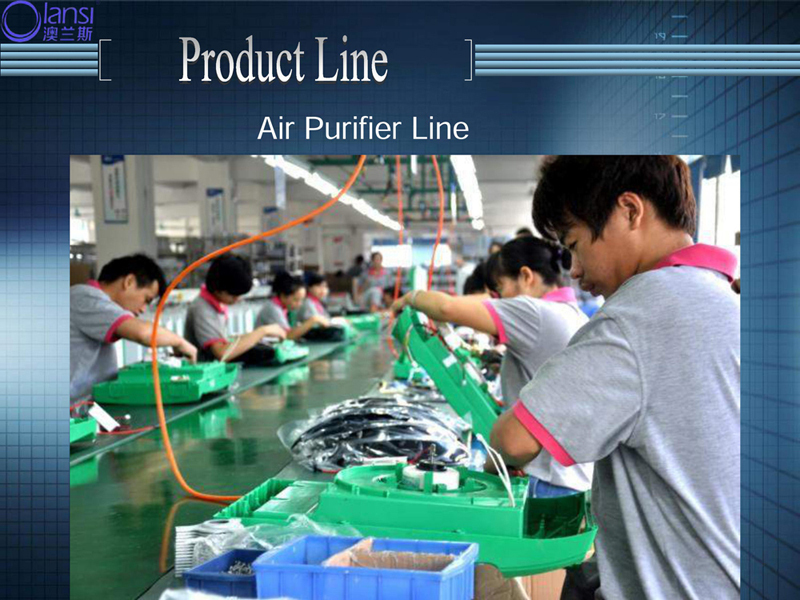 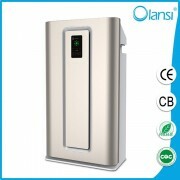 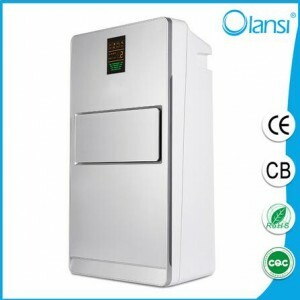 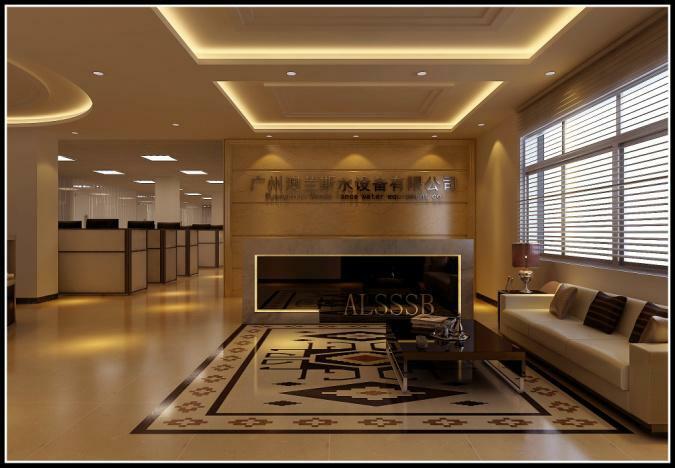 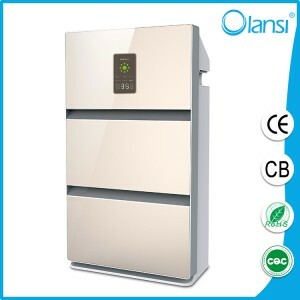 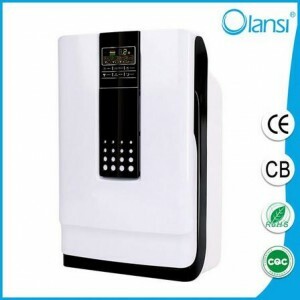 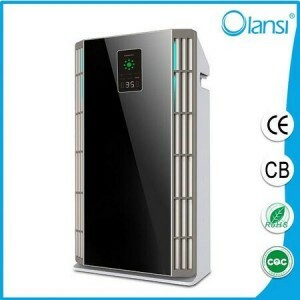 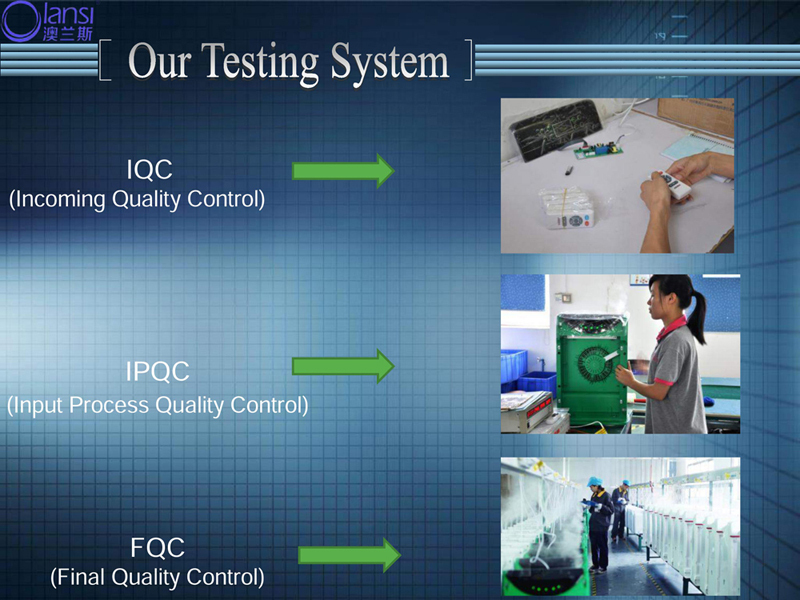 ♣ 3 speed air purifier control,large flow rate radidly purifies indoor air. 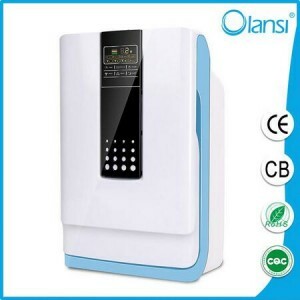 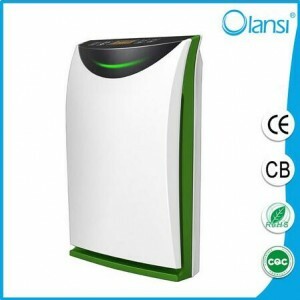 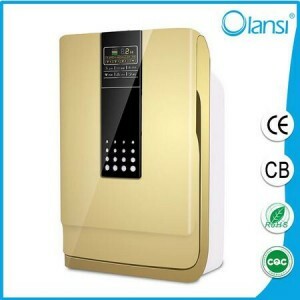 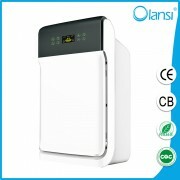 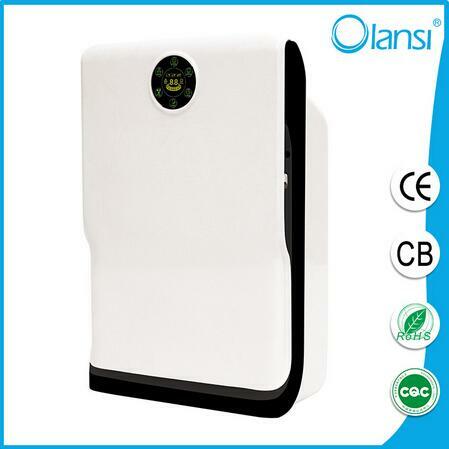 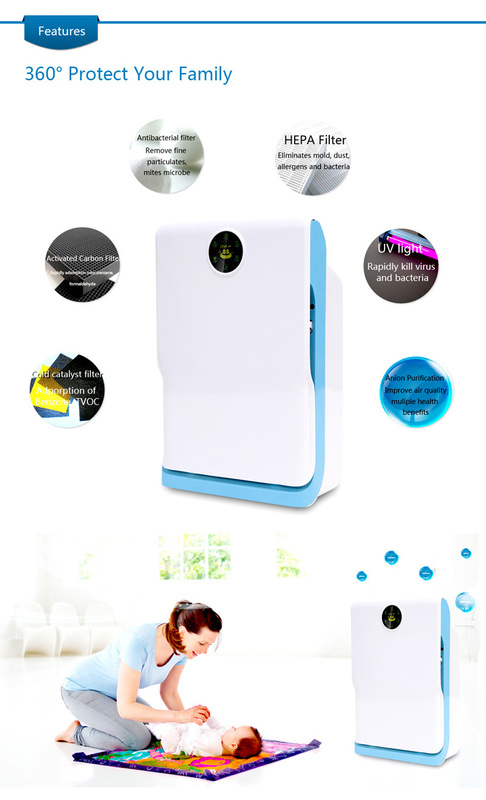 ♣ 1-12H Timer with Sleep Mode air purifier function. 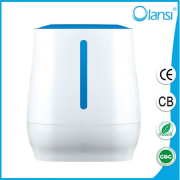 ♦ Cellular Activated Carbon air purifier. 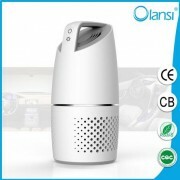 ♣ Remove 97% odors, tobacco smoke, fume, foodsmell, beverage smell, pet smell. 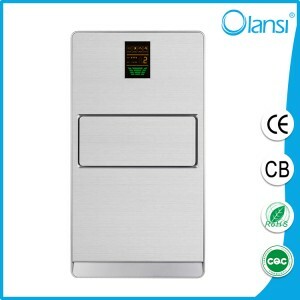 CE/ CB/ 3C/ RoHs approved.